I suffered from acne for almost a decade. It was as painfully long as it sounds and in that time I used every single remedy, treatment and “miracle cure” that you can think of. As much as I love all the latest products that are constantly being launched promising to stop acne, I must admit I do worry that all these ingredients will have a terrible effect on my skin. It got me thinking, my dearest mother is now in her 60s. She hasn’t got a wrinkle in sight and has had clear skin for as long as I can remember, similarly my grandmother who is in her 80s looks far from wrinkly and frail. Before I prayed profusely that I inherited their genes, I decided to ask some of the women in my family who grew up in India, what their natural/organic beauty secrets were for great skin. It turns out there were three that came up again and again. 1. 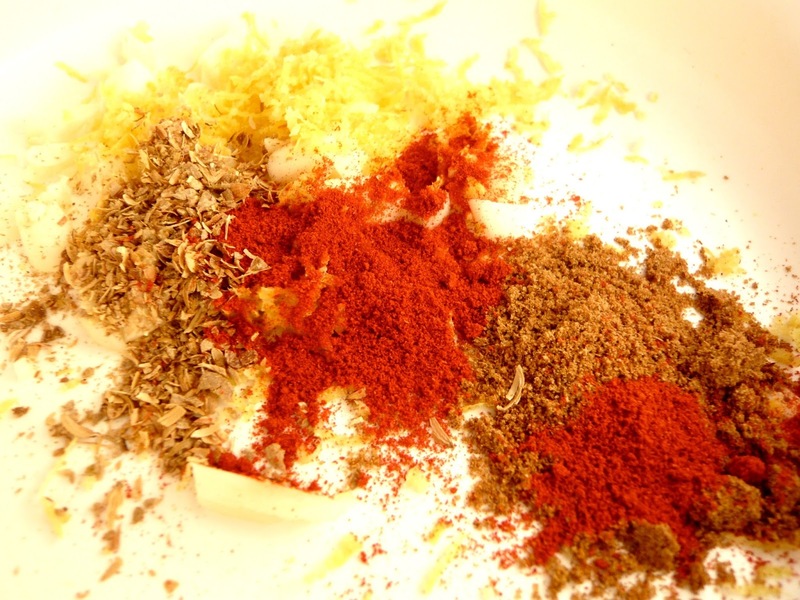 Tumeric – Tumeric is a spice used in most Indian curries. It’s an orange looking powder that is very easy to get hold of here in the UK, as most supermarkets now stock it. Hurray for the world foods aisle! I know a ton of second generation Asians that swear by Tumeric face masks for gettin rid of spots. Tumeric is well known for it’s anti inflammatory properties, and as most spots are inflammations of the skin, using a tumeric paste helps to calm this down. Additionally tumeric holds antiseptic properties which are said to help heal spots quickly without leaving scarring. My best friend even used a tumeric paste on her adult chicken pox scars and they’ve faded really quickly. I haven’t personally tried tumeric masks on my face but I’ve seen my nearest and dearest use it and it has worked wonders for them. For as long as I can remember, we have always had a small bottle of rose water in our fridge so when I got home that afternoon I quizzed my mum about it. She sung it’s praises and advised that I used it as a toner because Rose water is great for unclogging pores and has some antibacterial properties. It is best used on dry or sensitive skin, which is fantastic if you’re on Roaccutane but can be used on oily skin too. Rose water is also said to tighten pores and balance the pH level of your skin. I use rose water when I want to give my skin a little break from the chemicals in beauty products. I have huge pores and to be perfectly honest I havent seen a noticeable difference in them being tightened but I do love how it leaves my skin feeling after I’ve used it. As expected it has a light rose scent and because we keep ours in the fridge, it feels really refreshing once I’ve applied it. 3. Gram Flour – Or ‘Besan’ as it’s known in India, is one of the oldest and best kept beauty secrets there is for brighter, clearer skin. I remember when I had a face full of acne, and lots of “aunties” with no tact would comment on my skin and tell me to use gram flour to help clear it up. Gram Flour helps soak up excess oils from your skin which often builds up and leads to spots. It can also be used in hair that gets very greasy really quickly to get out of that horrible cycle of having to wash your hair every single day. Gram Flour also has natural bleaching properties so it can help with hyperpigmentation or marks left by acne. I can say that I gave gram flour face masks a good go and used them on my skin for about a year. It takes a while to see results and is fantastic is you have very mild acne or only have a few irregular spots. When my skin is looking a little dull, I do like to make a paste using water and a few drops of olive oil but I don’t use it very often anymore as the smell is quite strong, and it reminds me of the days when I had horrific skin! Have you tried any of these beauty secrets for your skin?